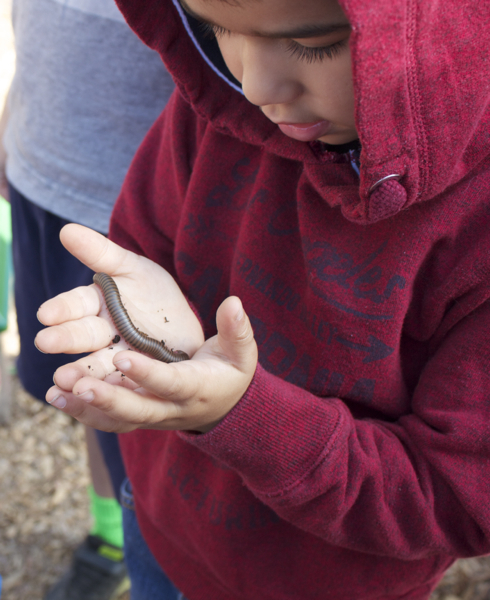 In this class series for children ages 2-5 we will get up-close with and explore bugs. Working with each child’s comfort level, we’ll meet real insects and arachnids, read buggy stories, sing buggy songs, play buggy games, and create buggy crafts. Parent or caregiver participation is required. Come join us for just one class or the entire 6 class series. Cost is $25 per class or $120 for the 6 class series.